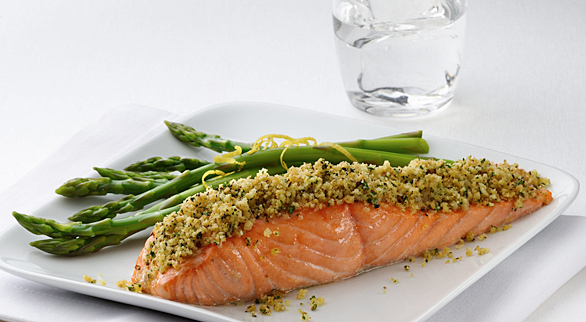 Salmon is accessible basically anywhere that has frozen goods. It can be bought either sliced or as a whole. Although it is more common to get it sliced since you don't have to be the one pin-boning it. 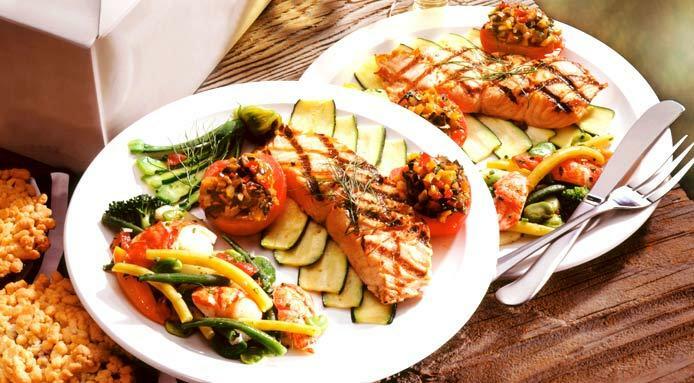 But steak cuts are for those single served salmon dishes which is good in terms of presentation. 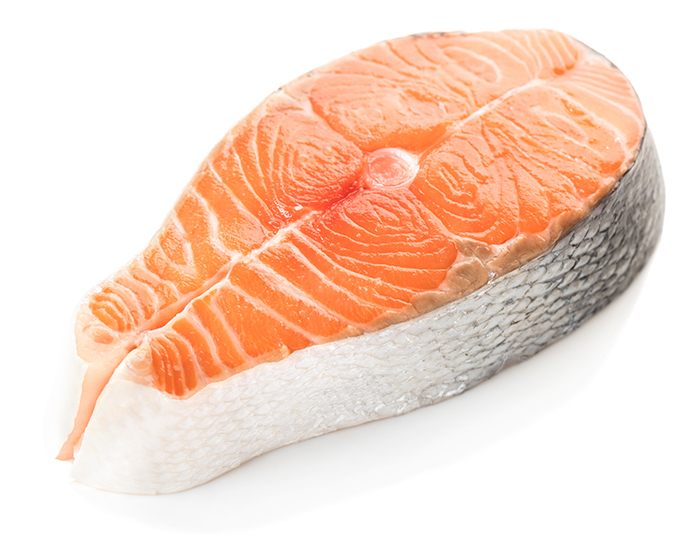 The most important thing to remember when buying salmon is that it should be bright pink to reddish color with a little firm flesh. It must also have that fresh ocean smell otherwise, it is no long fresh. 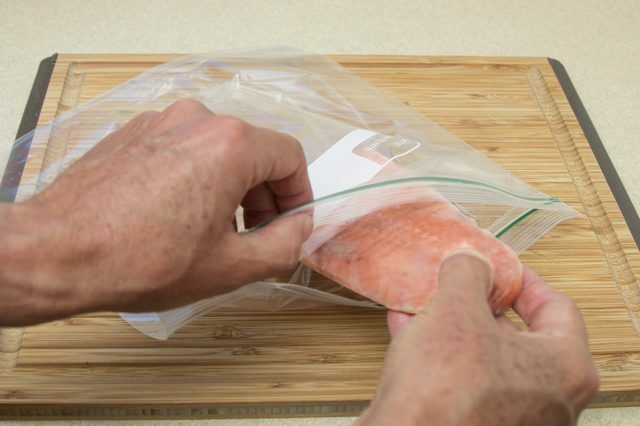 Make sure the when you buy any seafood, you will cook it as soon as possible because once the seafood leaves out of the water, it will begin to deteriorate. Keeping it in the freezer is the best place to put it. 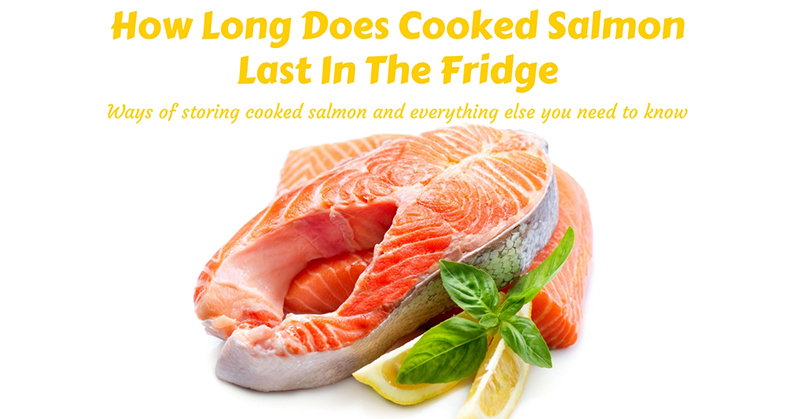 Since it is best to cook the salmon right away, people think that any leftovers can simply be put in the fridge. They don't know that there are a lot of things to consider when it comes to storing leftovers. Also remember the expiration date on the packaging of the salmon or if it doesn't have one then you must consume it within 3-5 days. Another way is to put it in a container. But not just any type of container, it is best to use a clear air-tight container so that the air will stay out and that you will be able to see the insides of the container. 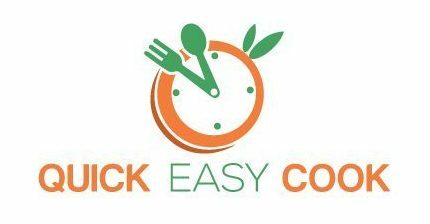 It would also help if you set a reminder on your phone regarding the date you put your salmon into the fridge or write it and post it on your fridge. 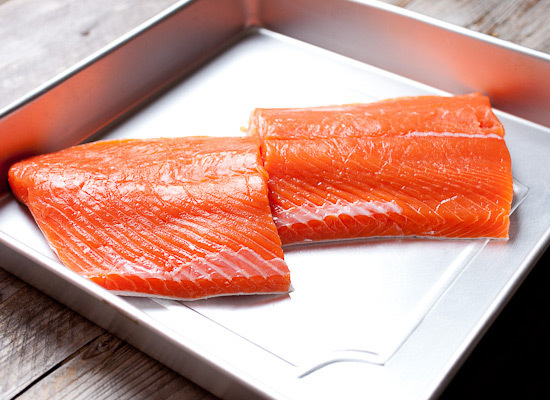 If you have an oven at home, you can bake your leftover salmon for about 15-20 minutes. 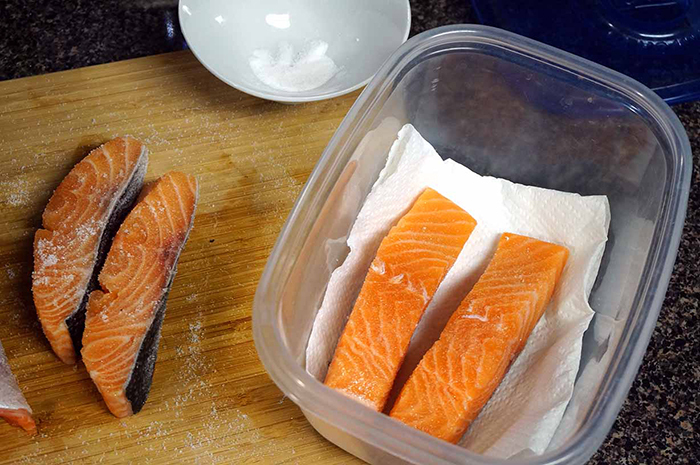 If your salmon has dried out and you no longer want to eat it as it is, you don't have to throw it away, you can chop it all up and mix it with multiple dishes like on rice and omelets. DID YOU KNOW? 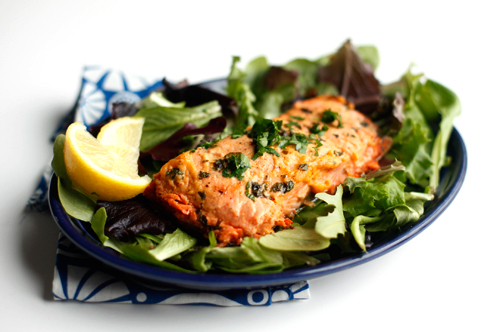 Salmon contains large amounts of calcium because of the bones of the fish. It also has omega 3 acid which is good for the heart.